guy debord, originally uploaded by rosenbergs1825. 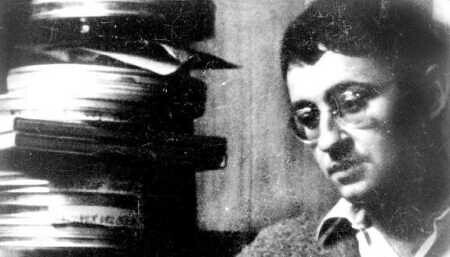 La Societe de Consommation (me) just bought the film La Societe du Spectacle by Guy Debord and all his other films (L’intégrale in a box) and I am very intrigue by their content. I would like to share this experience with you all in Miami when I return. I would like to invite my four readers and any body else interested on a screening of his films at my studio. All we need is a multi format dvd reader and projector. We await here at La Societe des poetes quotidiens. Notre marraine peut nous aider a obtenir un lecteur dvd pal/ntsc et un projector. Did you screen this already? I have a projector we can use if you want to rescreen it.